Since it’s inception in 2015, the Grand Traverse Triple Crown has rapidly developed into a preeminent multi-sport / multi-season endurance challenge. With it’s legacy firmly planted as North America’s toughest point-to-point ski race, the GT Triple Crown defines a new generation of mountain sports competition. This singular test of three pinnacle disciplines, Ski-Run-Bike, will challenge both individual perseverance, while also requiring concerted team strategizing in the first race stage – the ski to Aspen. Priority registration to the GT Ski Race will be afforded to the first 25 athletes who consign themselves to competing in the 2019 Triple Crown during the month of October. in addition to being pre-registered for both 2019 Summer events. Must I register in October to compete in the 2019 Triple Crown? No, but entry into the Ski race can be challenging as General Registration sells out rapidly on December 1st. Any athlete who receives a qualified finish time in the 2019 Ski race is an eligible Triple Crown Contender. If you gain entry into the Ski race through General Registration, you may opt to further enter into the Summer Events by registering in the Dual Sport division anytime leading up to the summer races. Do both Ski teammates have to enter themselves into the Triple Crown to receive priority entry into the Winter event? No. 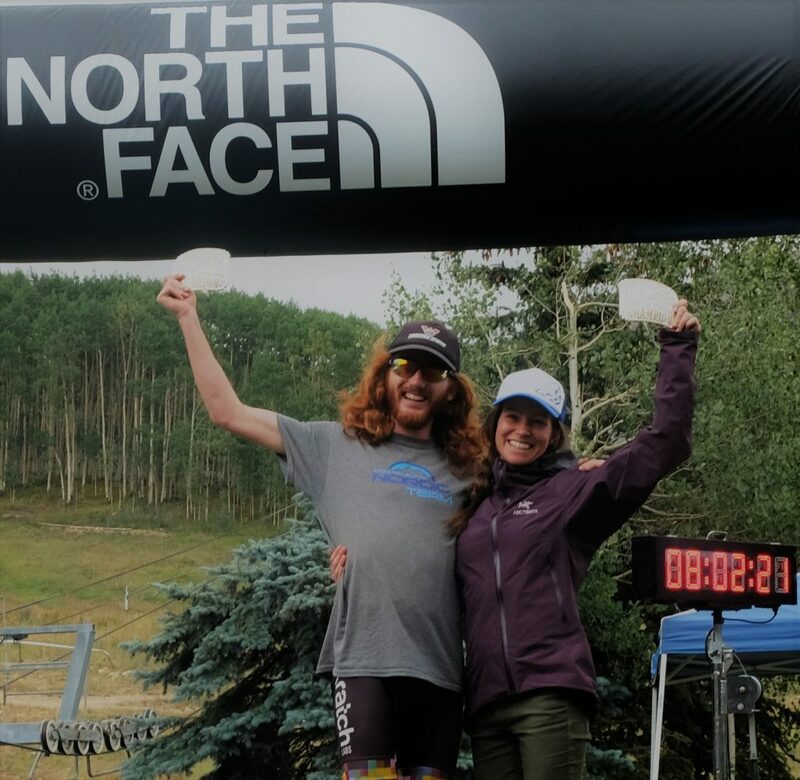 As long as one teammate commits to competing in the Triple Crown through priority registration, this individual will have secured a team entry into the 2019 Ski race. Do I need to already have my 2019 Ski Teammate identified? No. However, once your Triple Crown registration is accepted, you will be instructed on how to further register your 2019 Ski team. You must submit your Ski Team registration, along with the unpaid 50% ski registration fee before November 30th. The same refund policies apply to each of the individual events. Should you have to drop out of one or more races, you may make a request for a percentage refund, based on the date of your refund request submission. Registration deferments are not accepted.